Subaru offers six centrifugal pumps for applications that require clear water removal. Each delivers liquid at a uniform pressure without shocks or pulsations. 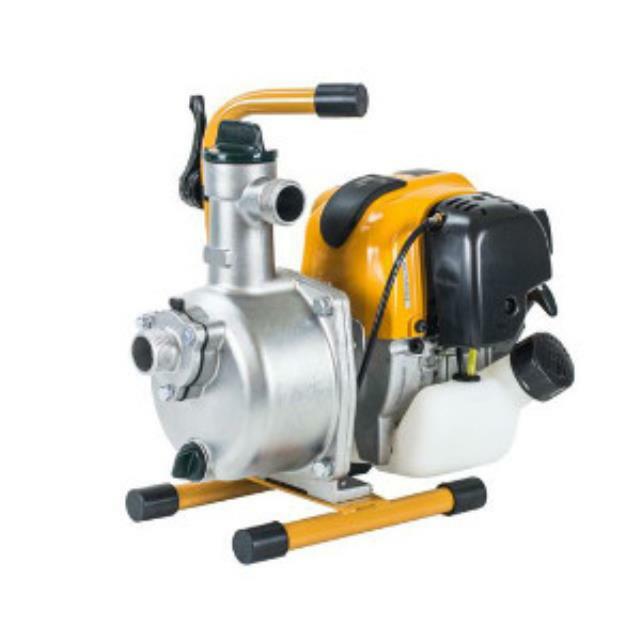 * Please call us with any questions about our 1 inch pump in Hammond LA.